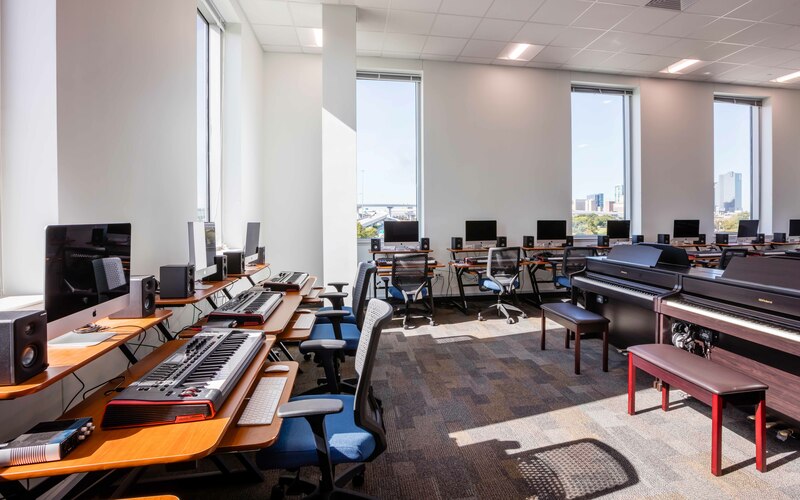 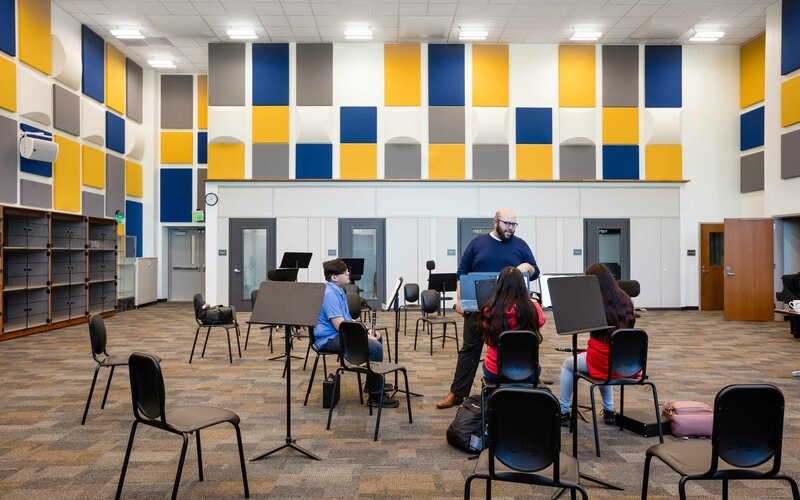 The new STEM and Visual & Performing Arts Academy will be a destination for students throughout the district who have a passion for the arts and for STEM and a signature performance venue for the City of Fort Worth. 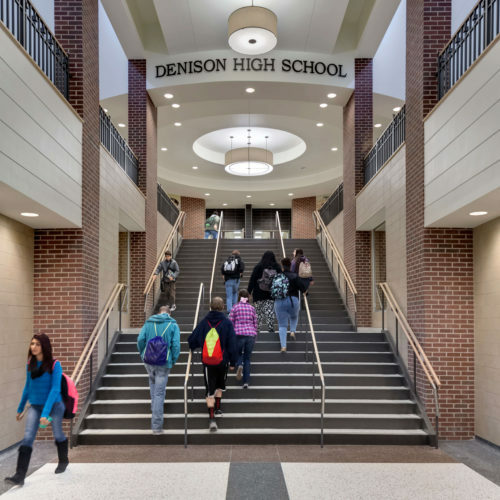 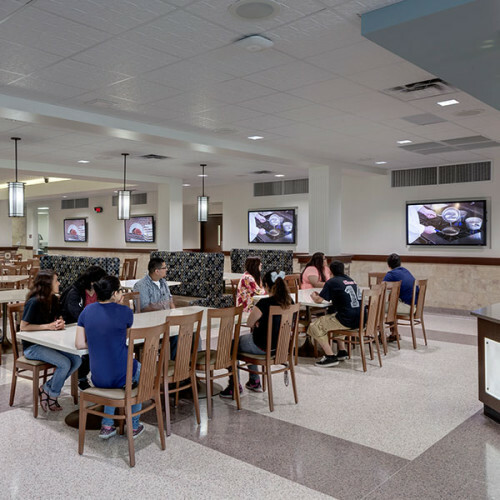 The unique combination of programs allows for student diversity and cross-discipline collaboration. 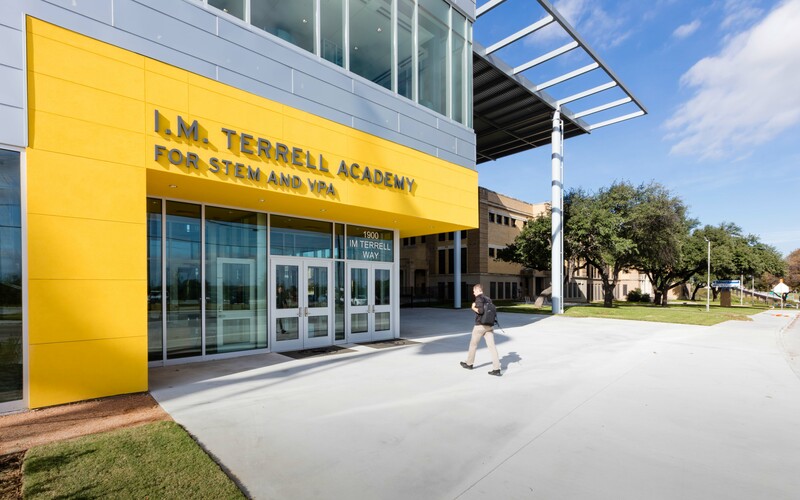 The campus combines the existing historic I.M. 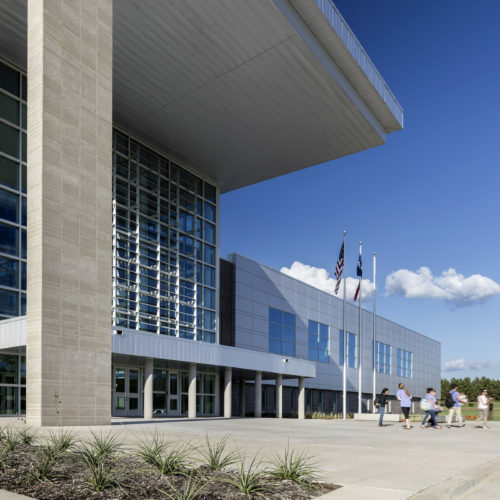 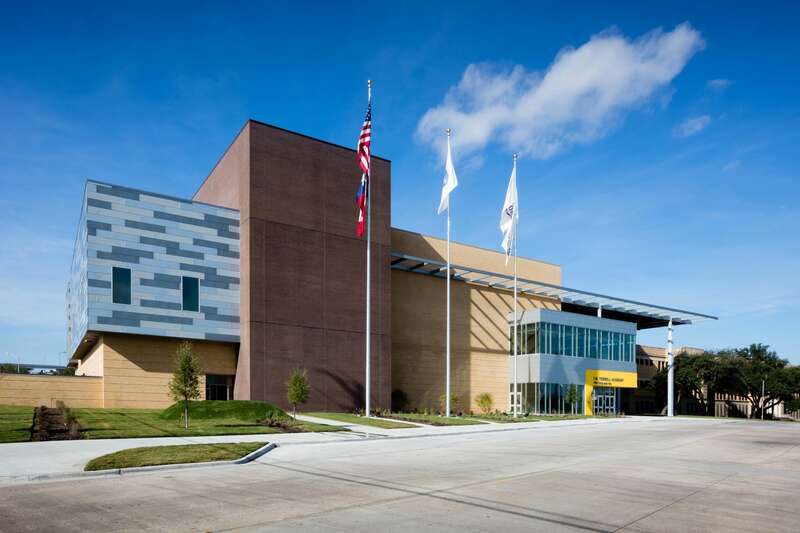 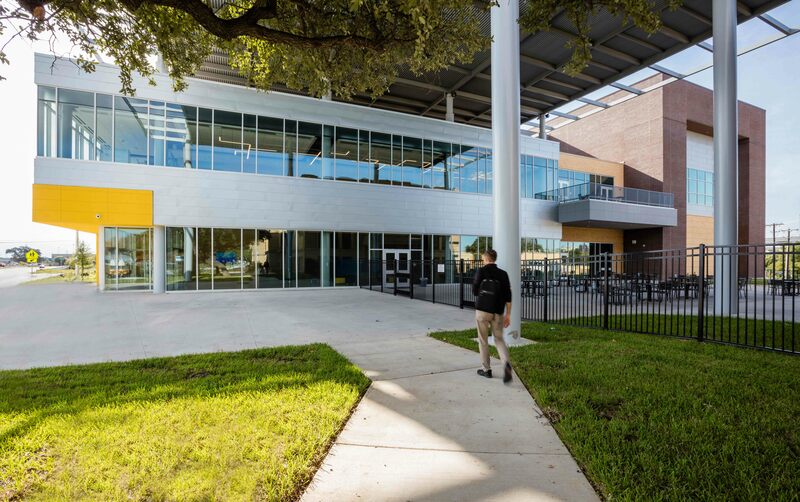 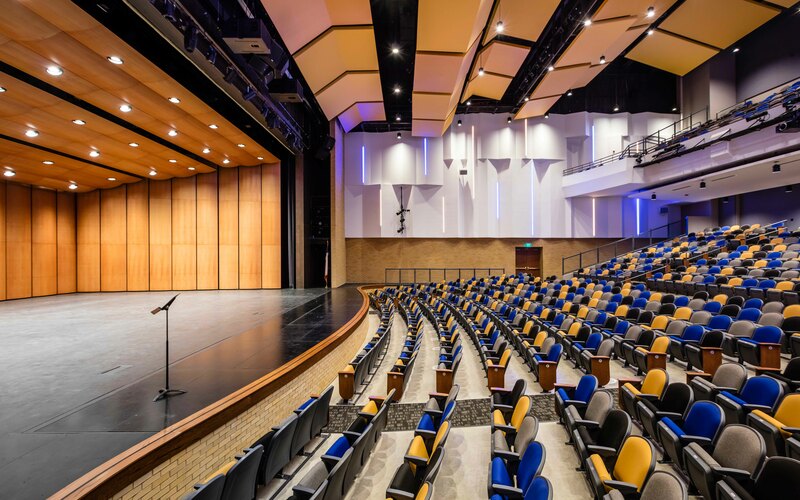 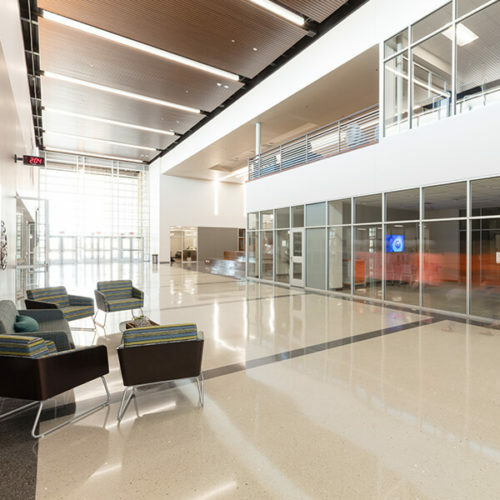 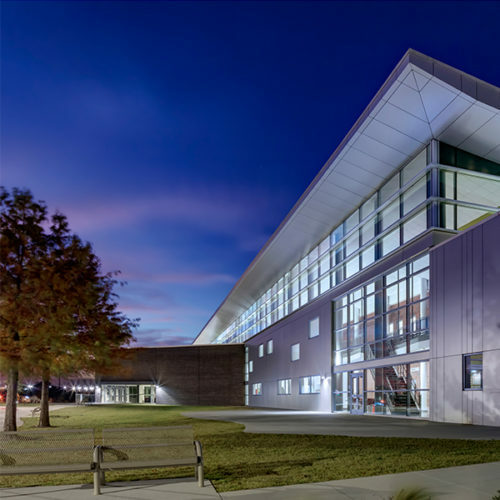 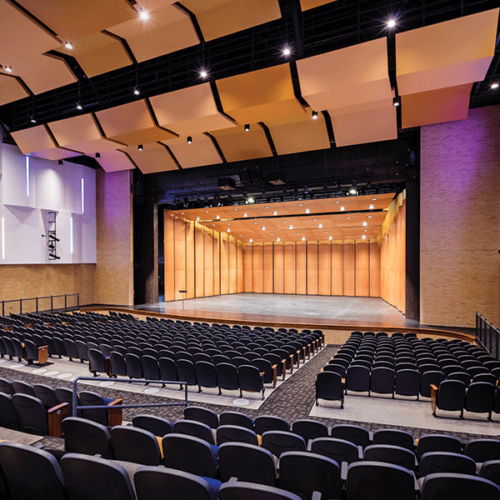 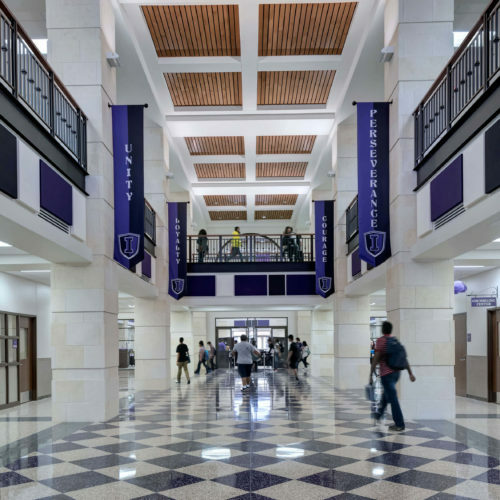 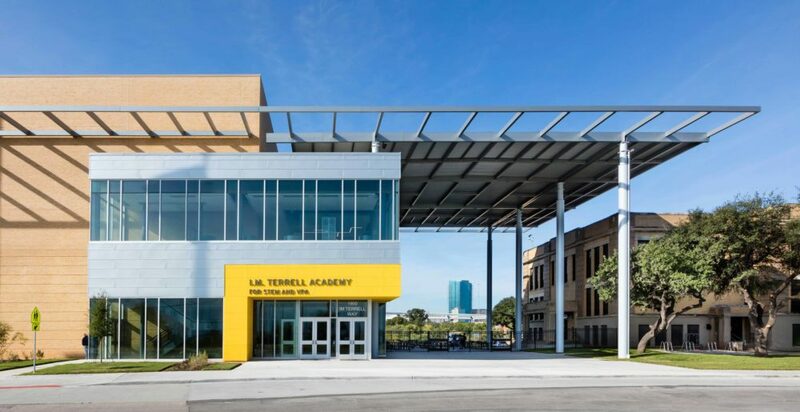 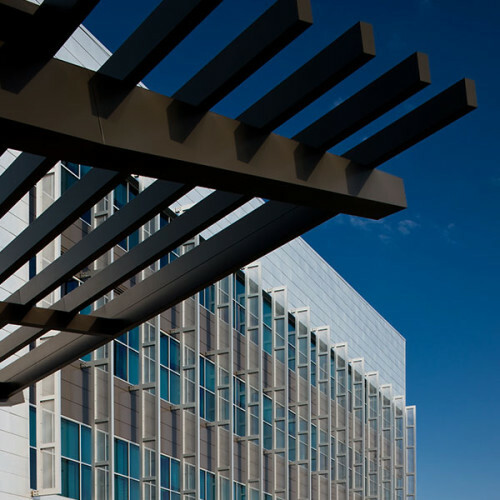 Terrell High School building with a new 65,000 SF performing arts center, connected by a unifying, secure courtyard. 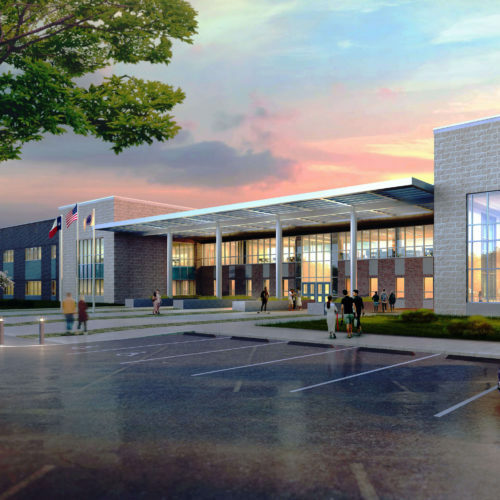 Set atop a hill with beautiful downtown views, the school will be a beacon for the school district and the community. 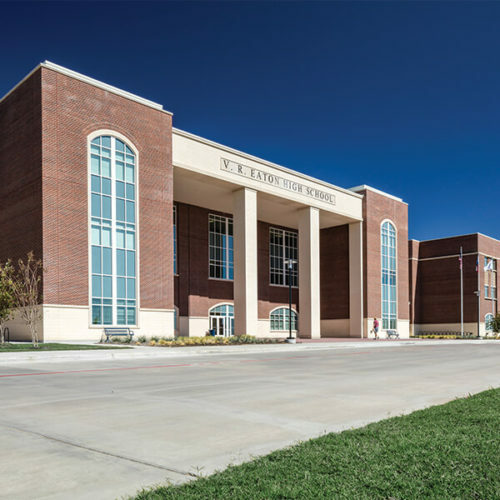 To watch a video about the visioning session follow this link.